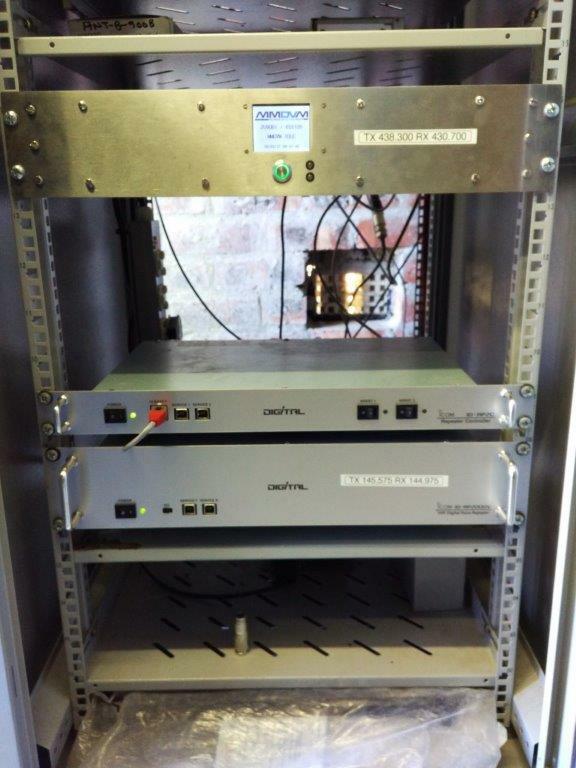 The first digital repeater high site in the Western Cape was installed on Sunday. 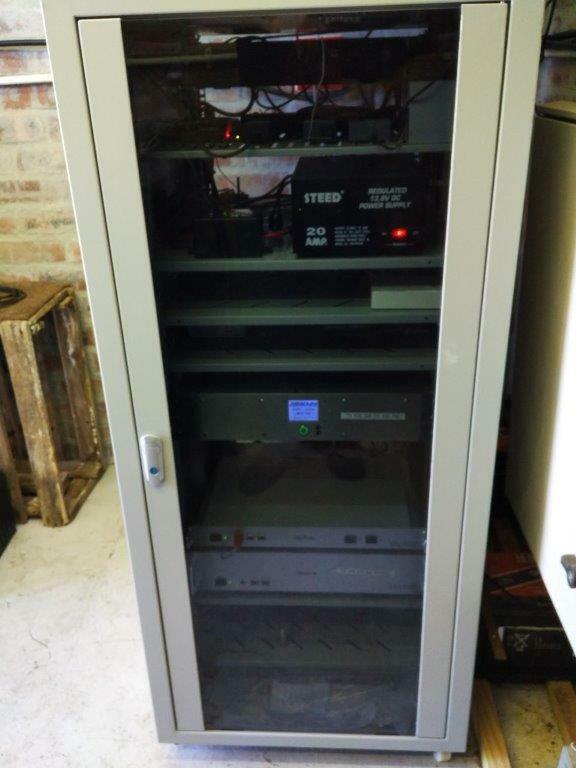 ZS1VDV and ZS1DDK completed the main install on Sunday 19 March 2017. The install on site started around 08:30. All equipment had to be carried a few 100m up the hill. Uninstalled old equipment from rack. Cleaned out all dead animals and dust. Automatic transfer switch with low voltage dropout on battery side. Installed ICOM ID RP2C controller and ID RP2000V repeater. Made up coax fly leads. 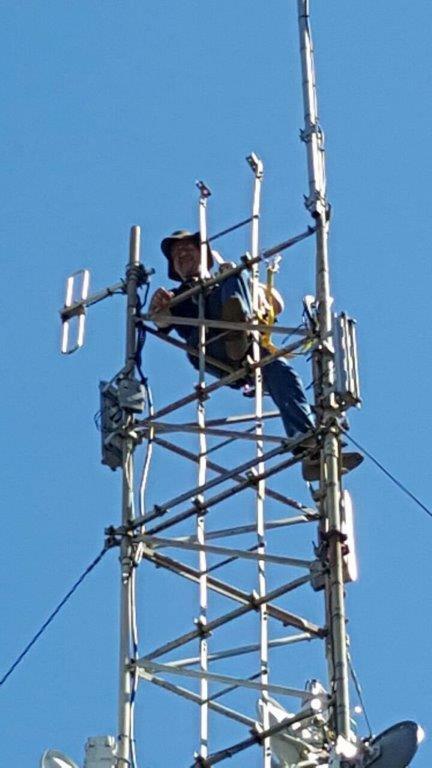 Installed UHF HD 400 antenna. This entry was posted in Bottelary, Maintenance by ZS1VDV. Bookmark the permalink.